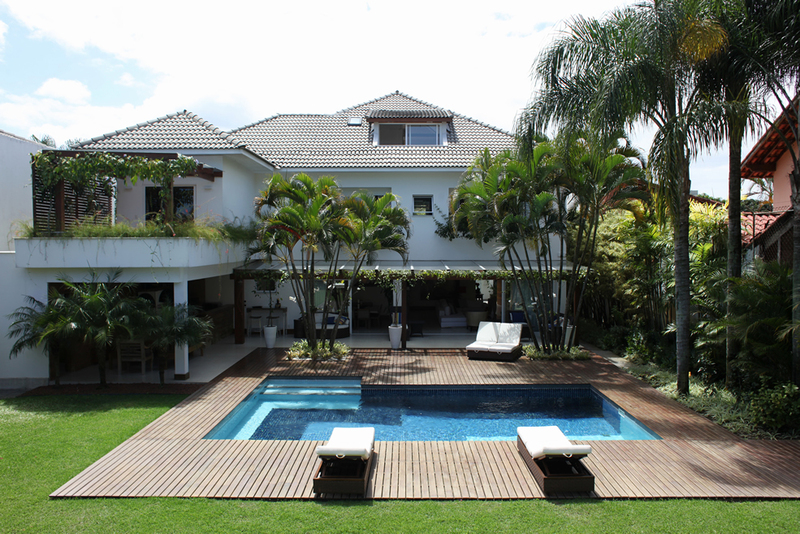 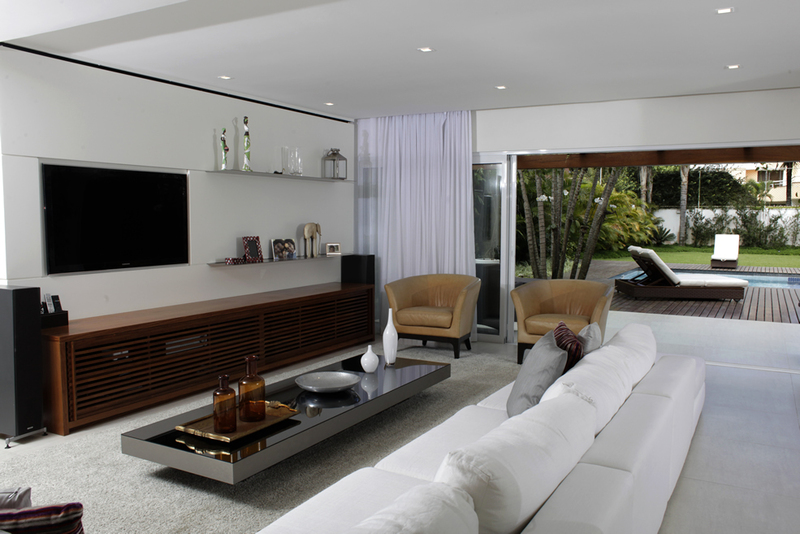 Luxurious house with immense swimming pool and outdoor space with Churrascaria is for sale in Barra da Tijuca. 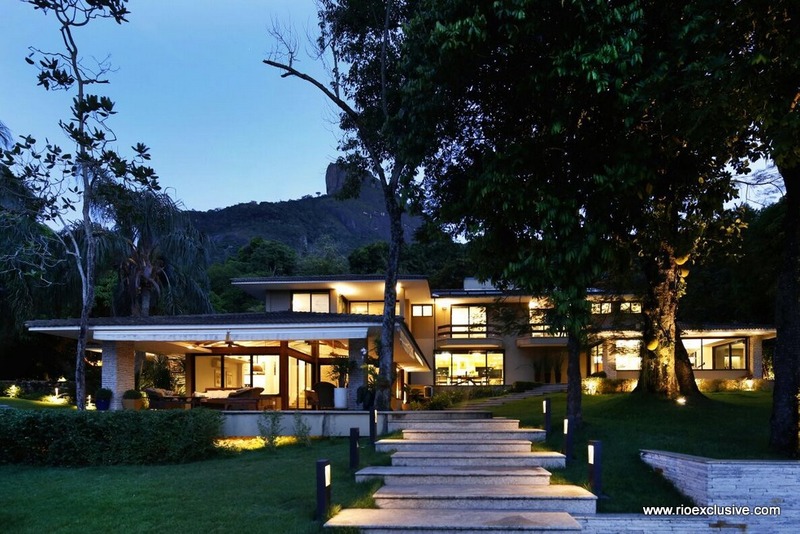 Amazing villa, recently built, in a peaceful large ground by waterfalls. 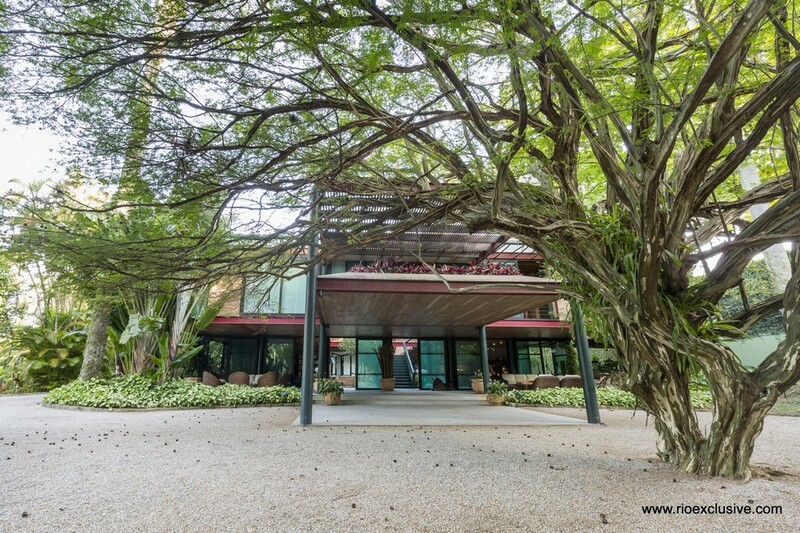 It has 5 rooms and possibility to turn into 7 rooms. 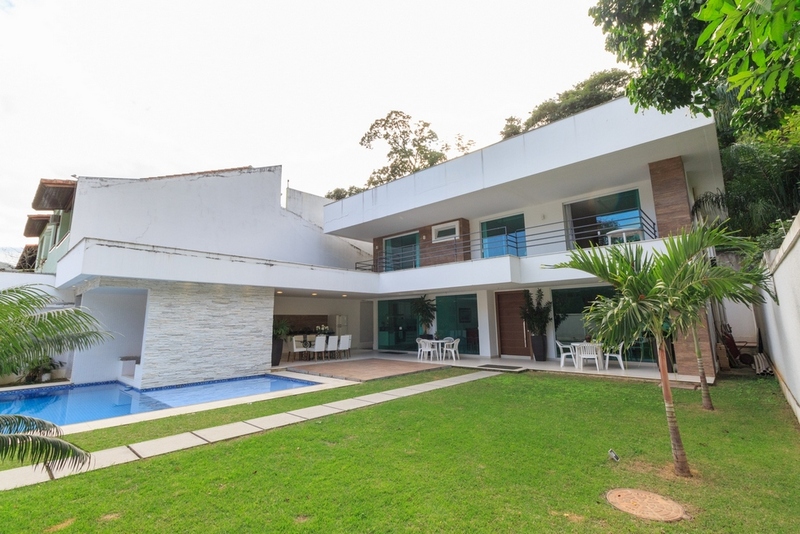 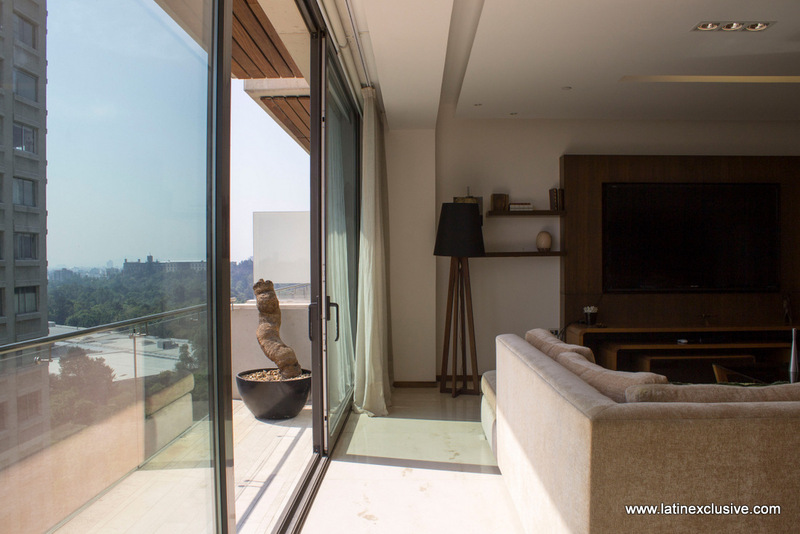 Beautiful mansion completly new refurbished is for Sale in Barra da Tijuca. 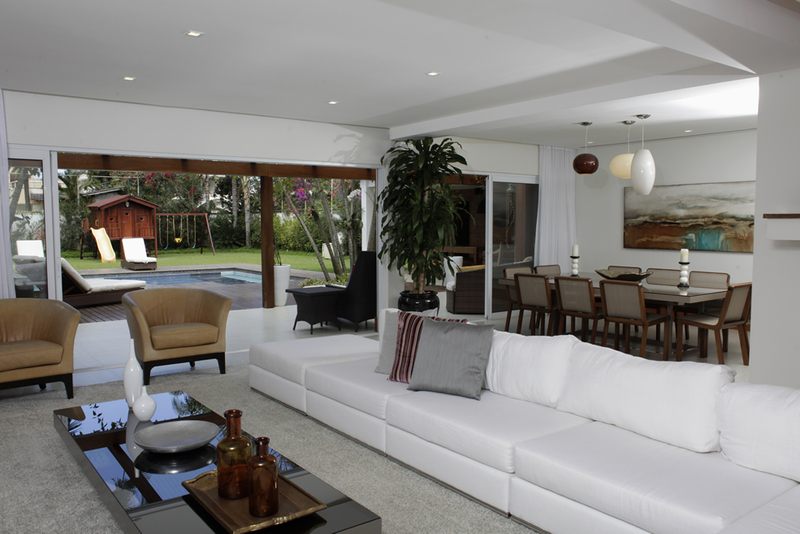 The spacious property holds 10 bathrooms and 6 comfortable bedrooms. 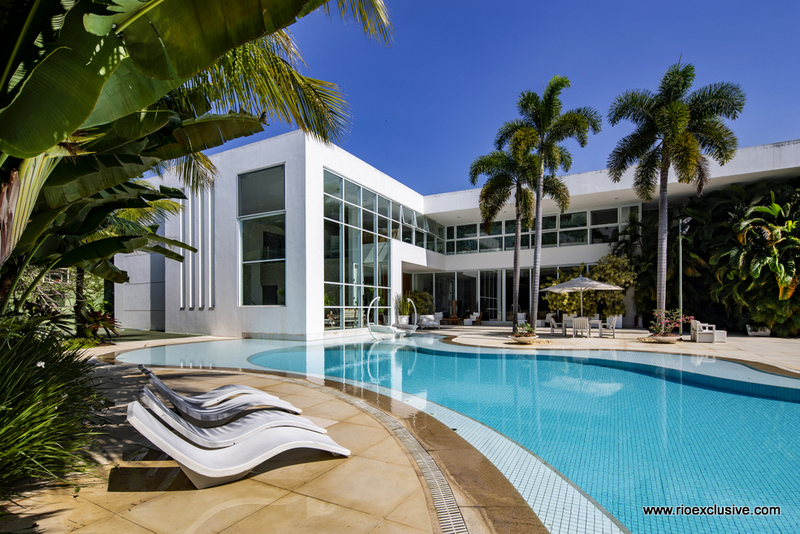 The immense outdoor area possesses a basketball court and a modern pool. 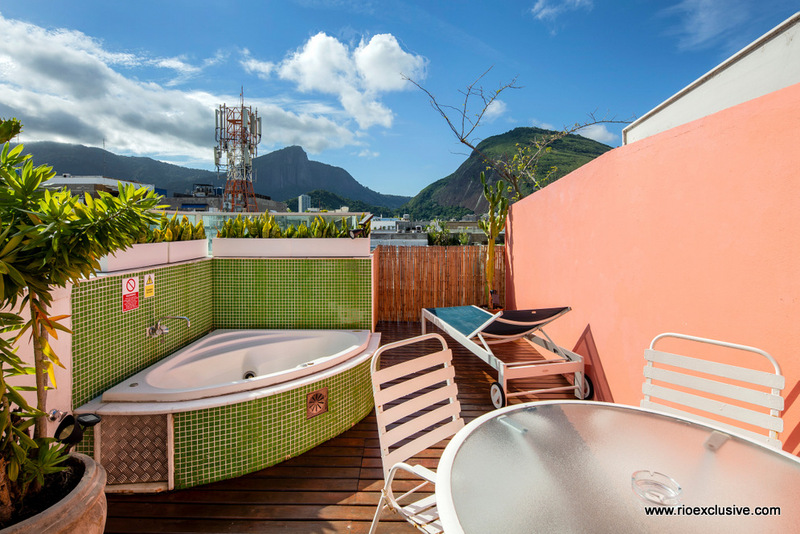 You will also find a pool inside the building next to the fully equipped gym of the property. 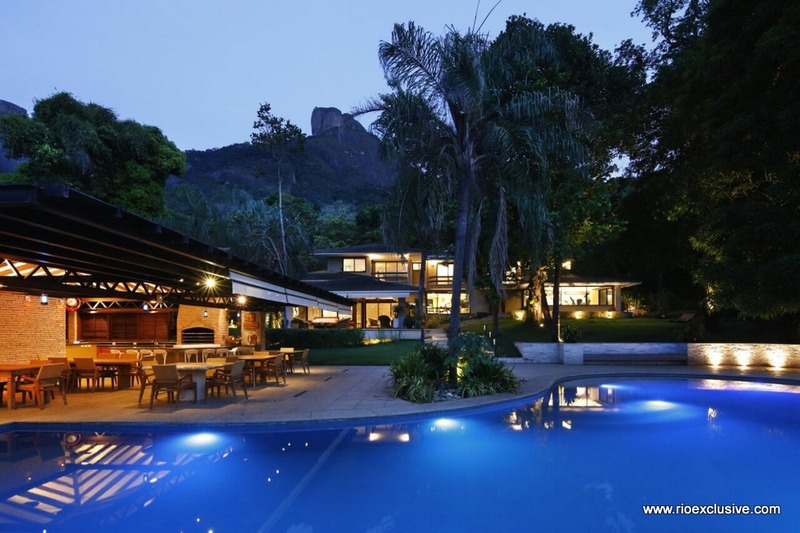 Spacious mansion in Itanhangá with stunning mountain views is for sale. 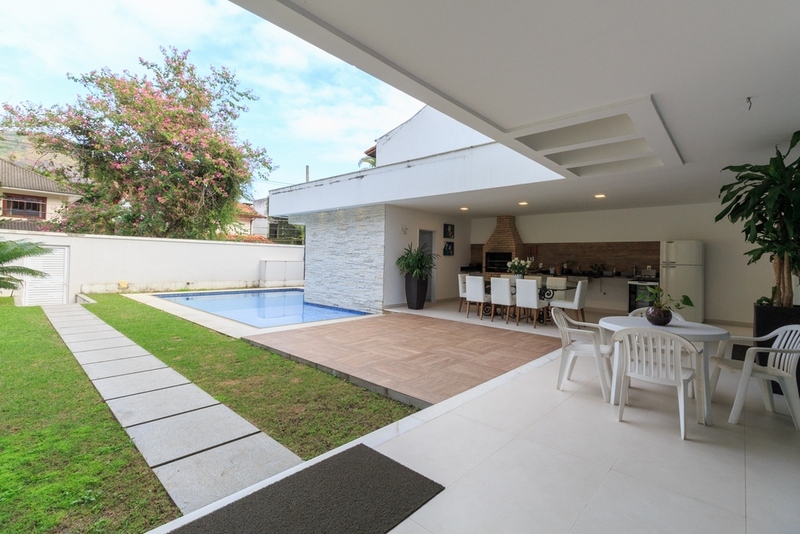 The real estate offers a big outdoor area with dinning place, Churrasqueria, pool and garden. 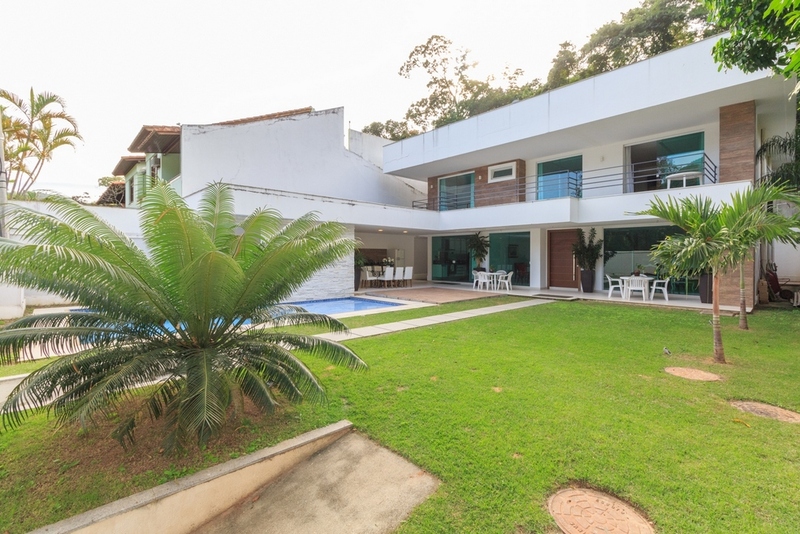 The house is located in the very safe Condomínio Águas do Itanhangá. 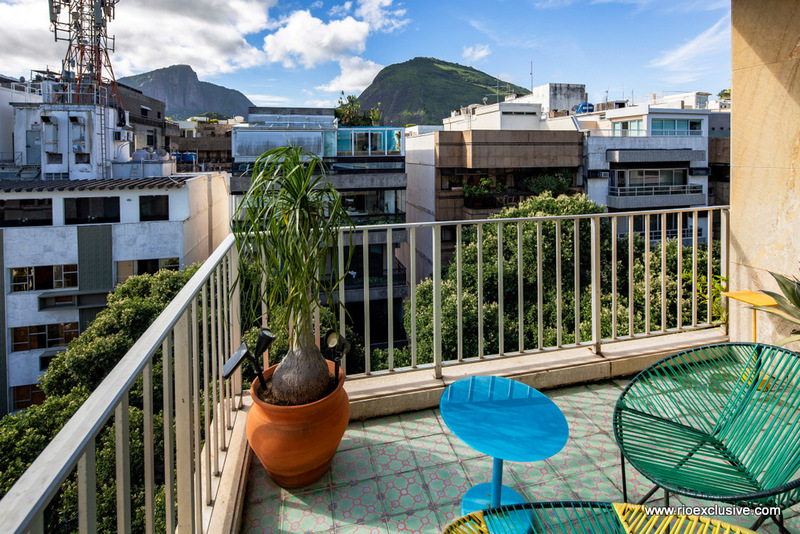 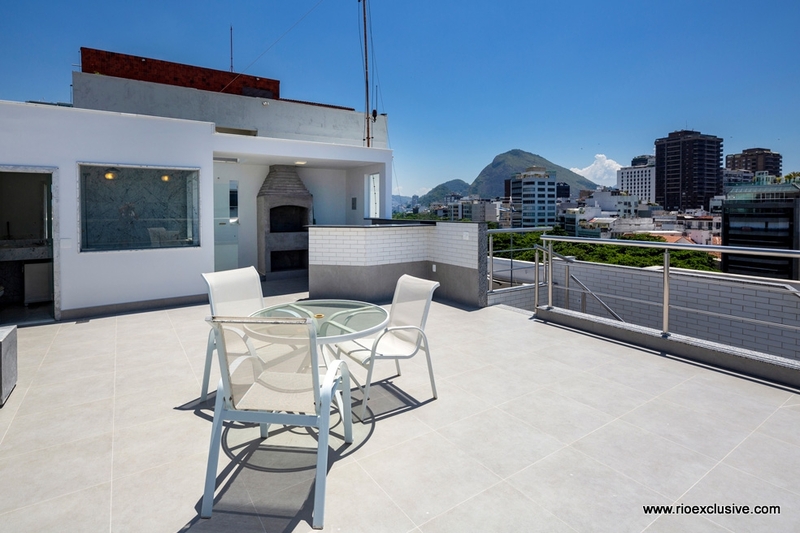 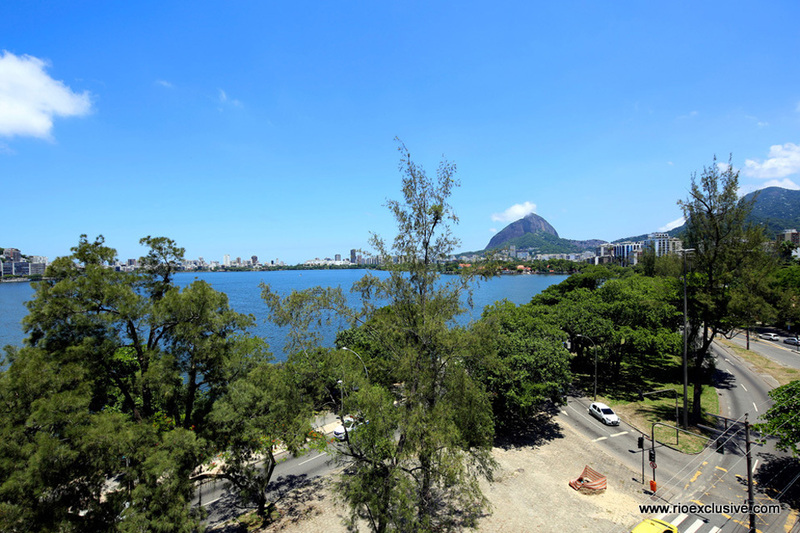 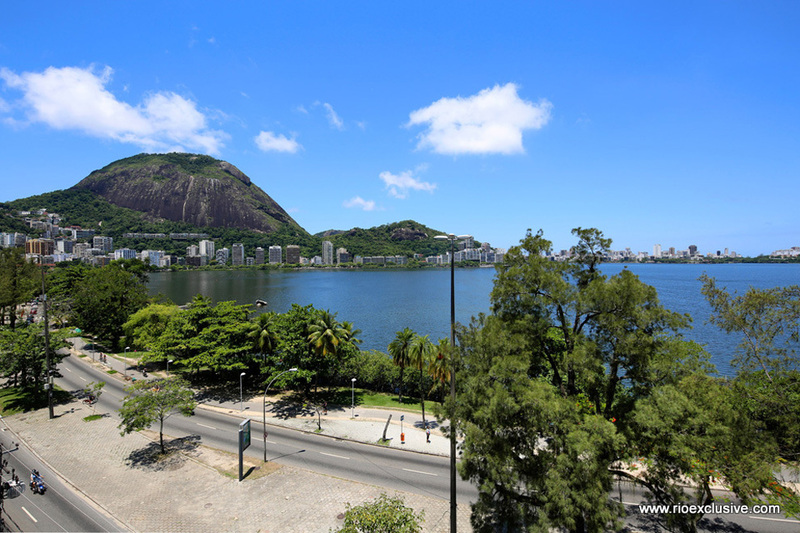 Beautiful apartment located in front of the beach in Barra da Tijuca, Posto 2, which is a very quiet residential area, with good gastronomic options in the kiosks that are on the edge of the beach. 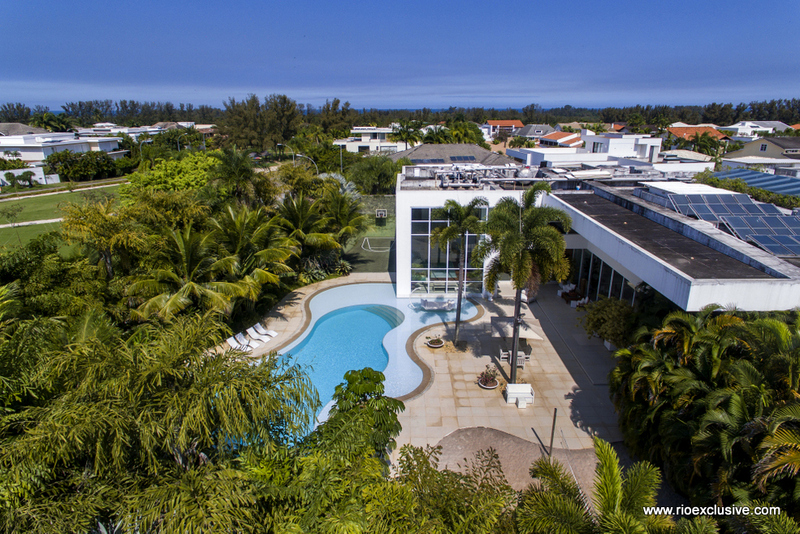 Splendid property with 6047 square meters with 2 luxurious buildings located in Itanhangá, for sale. 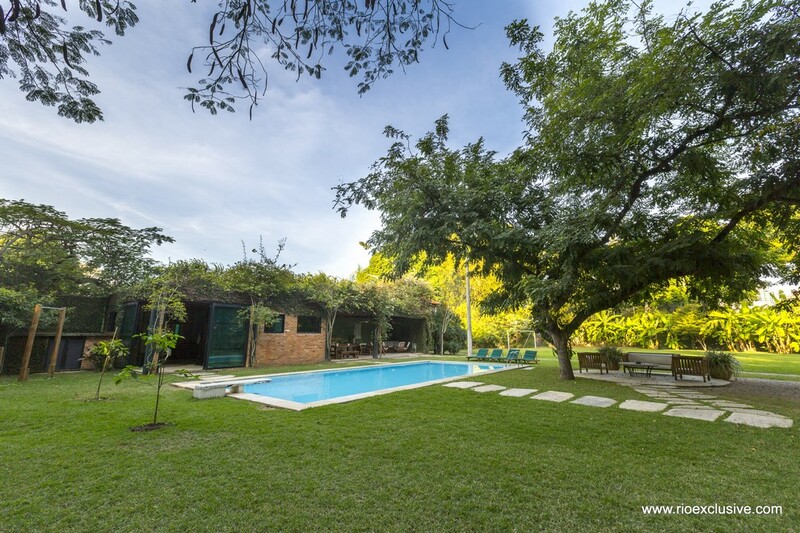 With a main house having 4 suites and the guest house with 2 apartments. 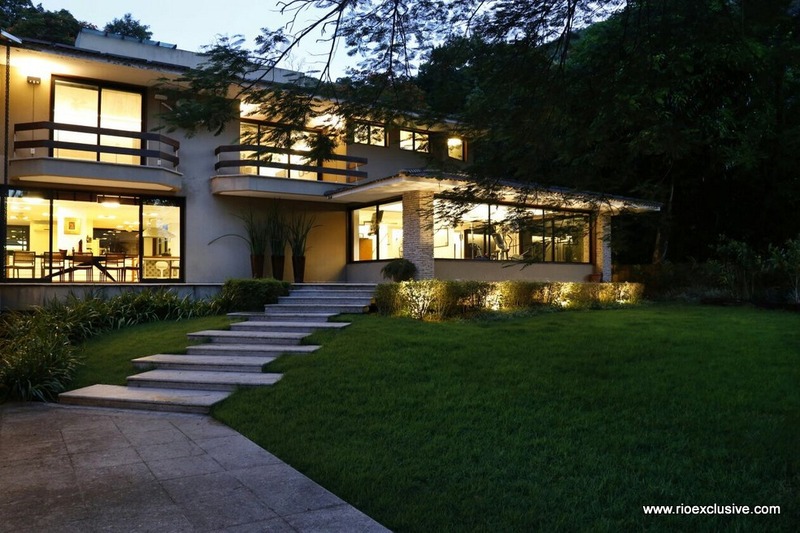 Single family home. 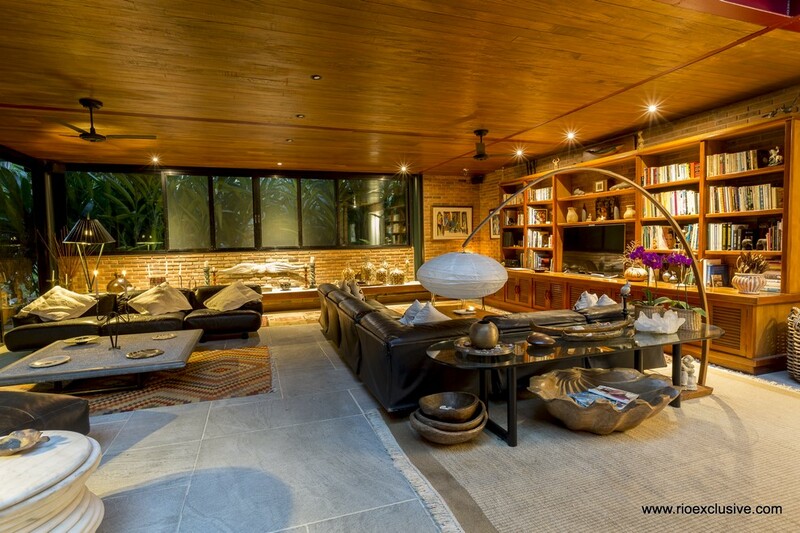 Truly magnificent for the most discerning client.